The success of a pollution-fighting pilot program involving pigeons and the Internet of Things has taken flight in a big way. 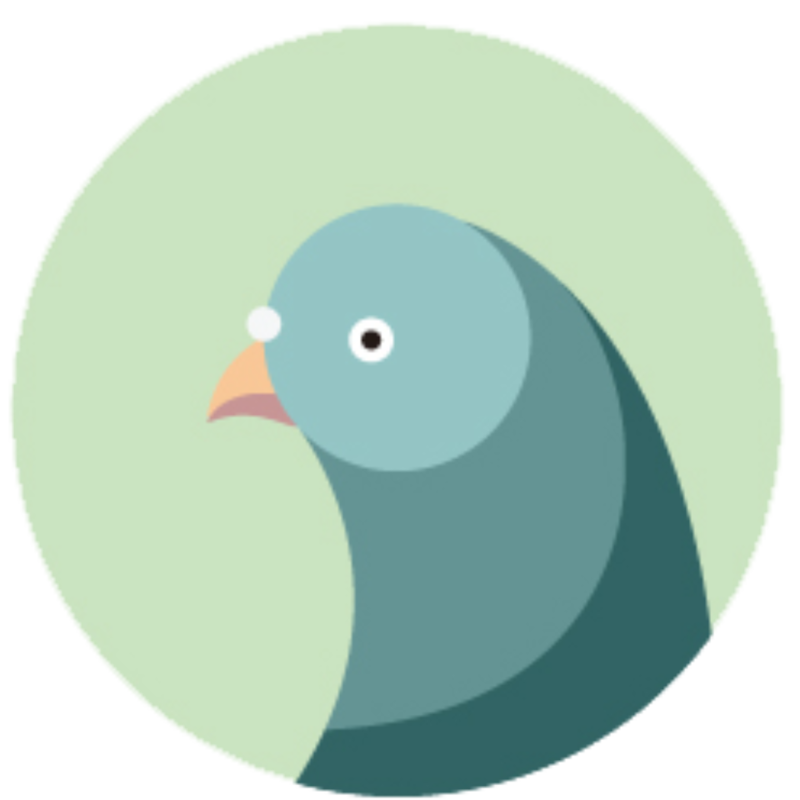 Pigeon Air Patrol changed the face of air quality data collection in the British capital. The city has a number of met stations that provide very exact readings, but they are in fixed places, so cannot track air as it moves around. Since people cannot see the dirt and poisons in the air, it is hard to get them to react to it. For the Public, the pigeons provided previously inaccessible data on man-made pollution levels. Therefore, monitoring air quality and taking measures to neutralize or cause less environmental offense, are not considered to be enriching the Planet in a win-win partnership. SDGs Targeted : SDG 3 on Good health and wellbeing, and SDG 13 on Climate action.